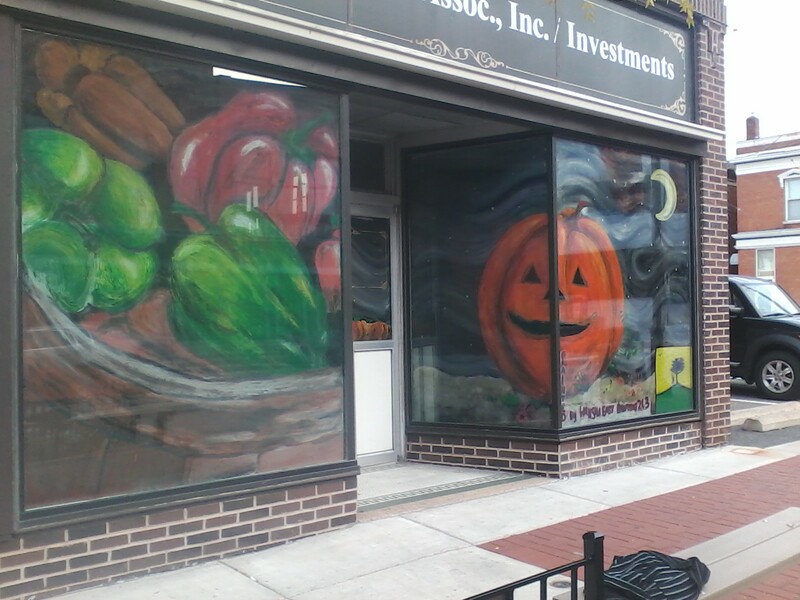 Visit Wausau's 600 Block of Third Street to enjoy a huge mural of a "Basket of Peppers" and a "Giant Happy Pumpkin" that serve as a "construction fence" for Downtown Grocery's expansion. Downtown Grocery in collaboration with students from Wausau East HS Painting 2 & 3 and teacher Joel Pataconi painted this beautiful sidewalk art. Sneak a peek during the construction through the "eye" of the giant pumpkin!